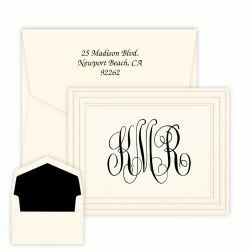 Simple but powerful, the One-Line Note features your name crisply embossed in an all-caps font, surrounded by bullet points. Embossed. 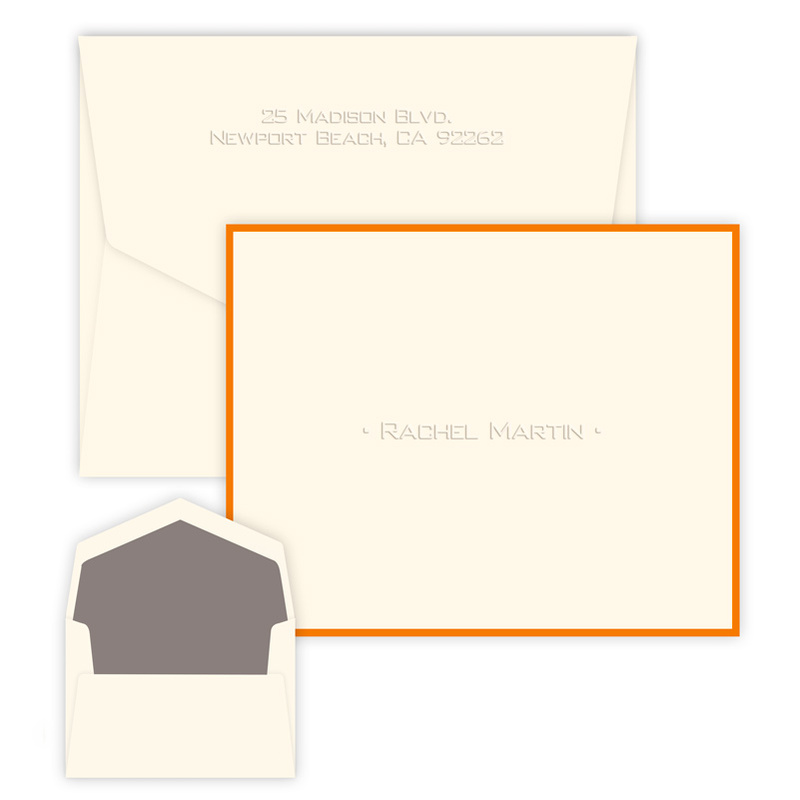 Folded note. 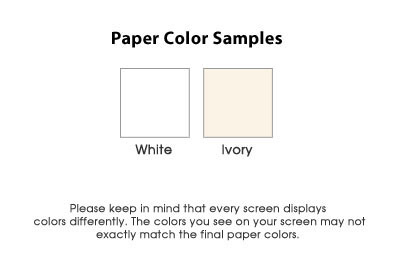 Double-thick paper in your choice of white or ivory. 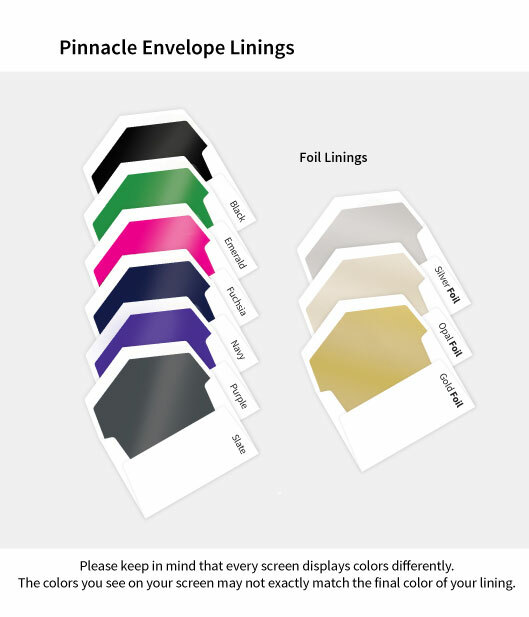 Comes with 25 Pinnacle pointed-flap envelopes. 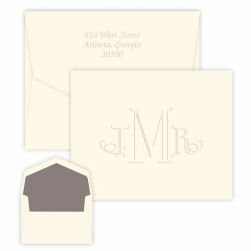 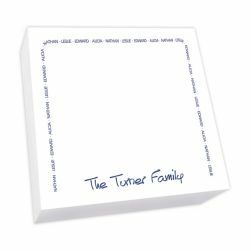 Opt for the embossed return address, hand-inserted envelope linings, border or 100% cotton paper to create a special gift.